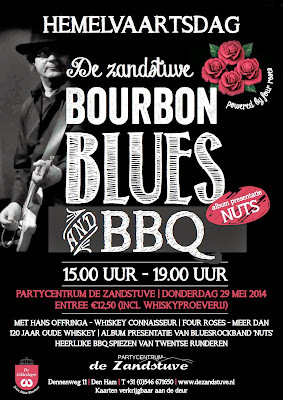 On Thursday 29th of May 2014 you can enjoy a special event, powered by Four Roses, in the Dutch village of Den Ham, close to the German border. 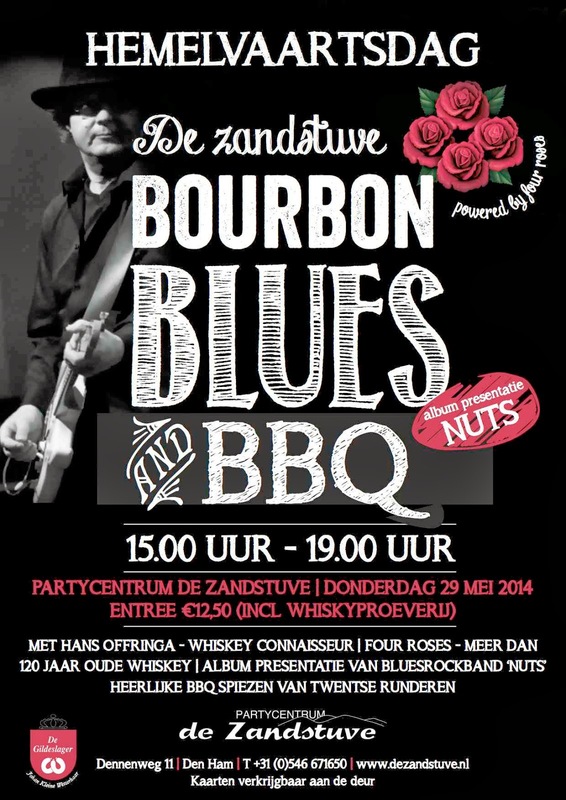 The event is titled: Bourbon, Blues and BBQ. The bourbon will be presented by Dutch whiskeywriter Hans Offringa. Local band 'Nuts' will take care of the blues, with a presentation of their new album. The venue, where the events takes place, called 'De Zandstuve' takes care of the BBQ, with some delicious local meat. Ticket's are €12,50 at the door. See you in Den Ham!